Switzerland’s stock exchange – owned and managed by SIX – is building an integrated trading, settlement and custody infrastructure for digital assets. 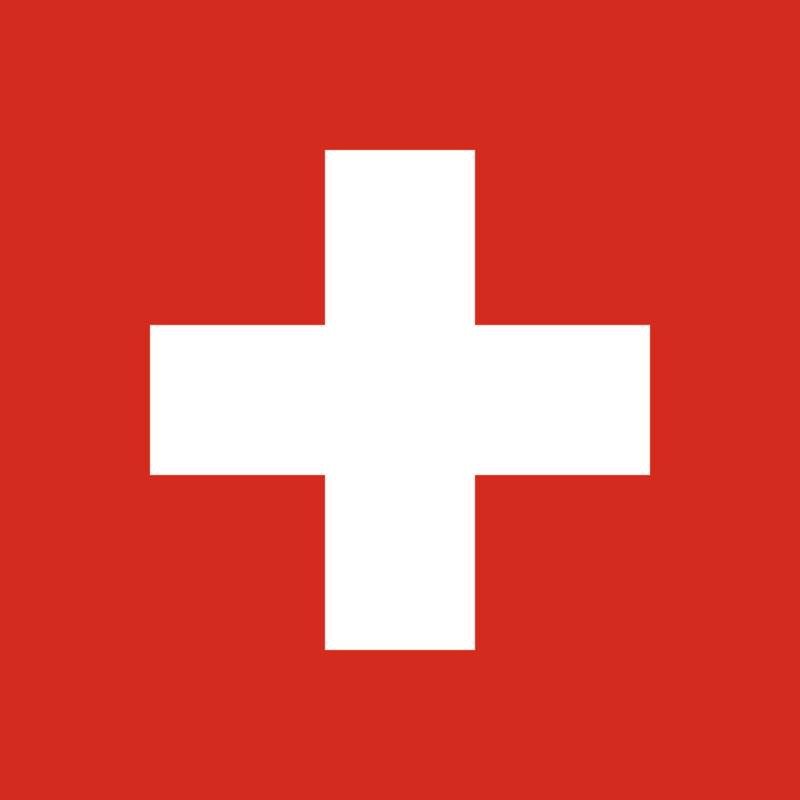 SIX says it is regulated as an operator of financial market infrastructure (FMI) by Swiss authorities, FINMA and the Swiss National Bank, and intends that the planned system – SIX Digital Exchange (SDX) – will get the same standard of oversight and regulation. According to the firm, it will be the first market infrastructure in the world to offer this service for digital assets. The service will enable the tokenisation of existing securities and non-bankable assets to “make previously untradeable assets tradeable”. The first services will be rolled out in the first half of 2019. SIX explains that it will be mainly based on distributed ledger technology (DLT). The implementation approach will provide a “bridge for clients from the traditional to the new world, in a timeframe, which allows clients to choose for themselves how, and when to avail themselves of the new opportunities the new ecosystem provides”. The firm is owned by its users (approximately 150 banks) and has a workforce of more than 3‚900 employees and a presence in 25 countries.